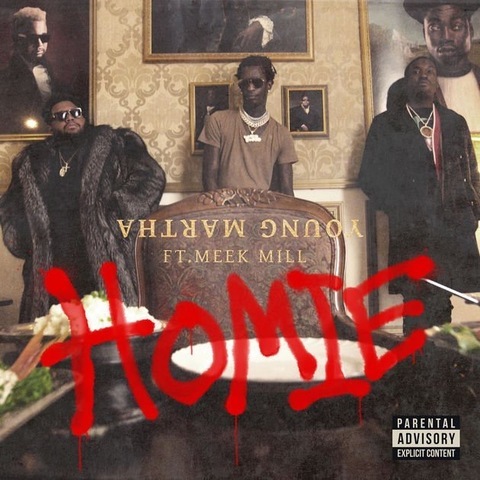 Young Thug and DJ Carnage drop their first single 'Homie' featuring Meek Mill. This can be found on their project Young Martha dropping September 22nd. Stream the song below via Apple Music.